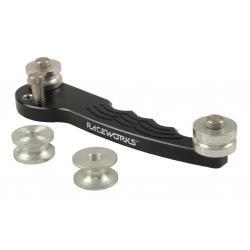 Raceworks Terminal Cleaning Kit – 3 Pieces. 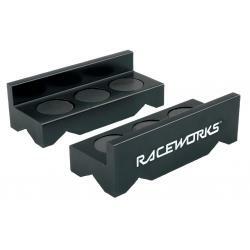 Raceworks Terminal Cleaning Kit – 3 Pieces. 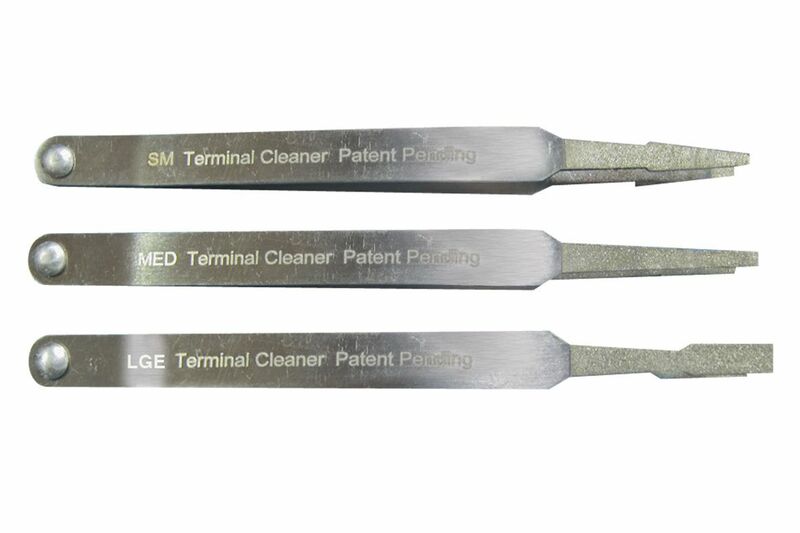 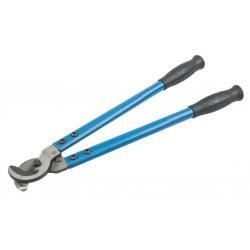 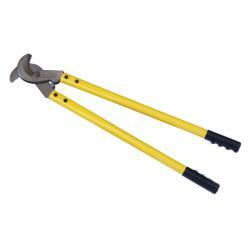 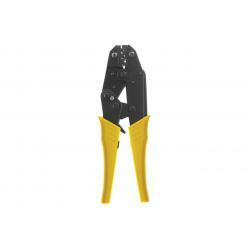 This 3 piece professional terminal cleaning kit may be used for small, medium and larger male and female electrical connector terminals to assist the technician in cleaning and eliminating the effects of poor terminal connections on the modern automotive vehicle, without the terminal removal from the connector.